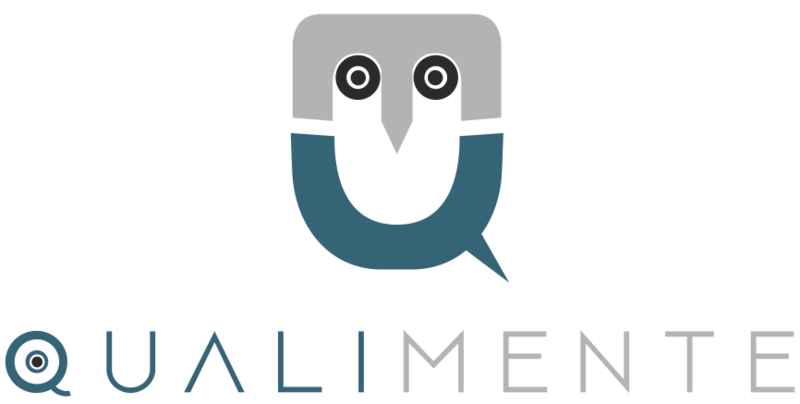 QualiMente is proud to announce https://nodramadevops.com/! 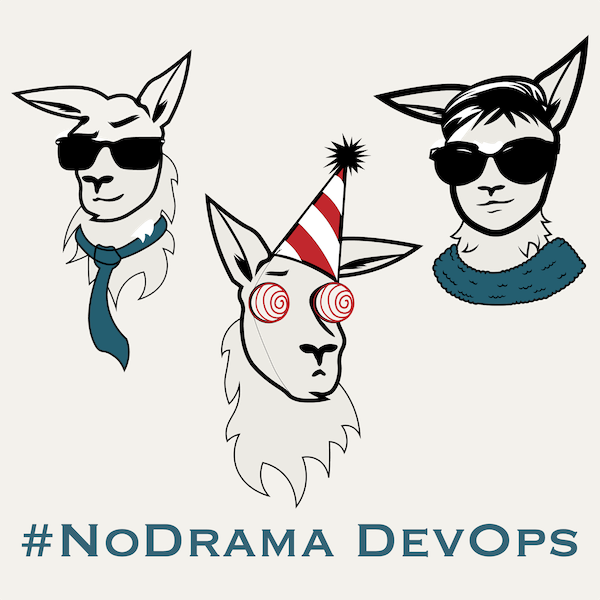 The #NoDrama DevOps blog and mailing list to help you earn how to design, build, and operate systems in the Cloud one day and concept at a time. 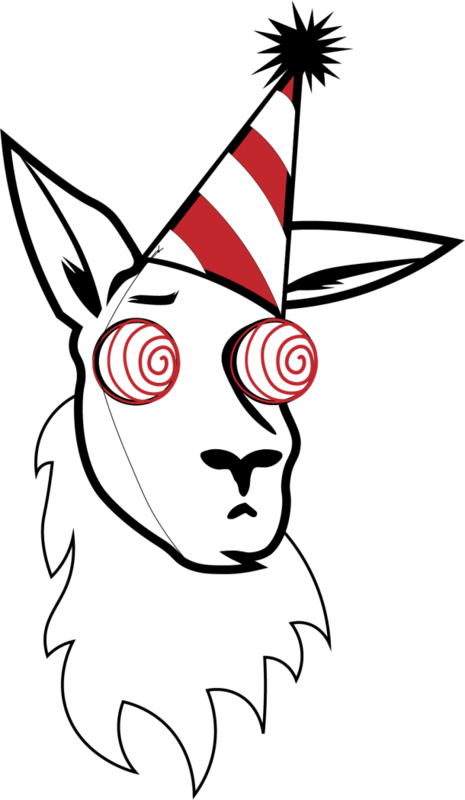 A few times a week, Stephen Kuenzli will share his thoughts on building robust systems, architecting for and migrating to AWS, and using DevOps and engineering practices to manage complexity and deliver safely.